At HW Martin we offer a wide range of construction based tests. We have been operating as an independent test centre since October 2010 and have been graded as delivering high standards. The construction skill tests range from all categories of the CPCS test in CSCS in all industries which form the basis of the applications of the cards. We deliver tests to internal and external clients and fully support our candidates from advice on how to obtain testing revision material to guidance on how to apply for their CSCS/CPCS card. The feedback we get from our customers is that we offer a stress free, no pressure testing centre. I have been working for HW Martin since 2003 and I am currently the CSCS Testing Centre Administrator. 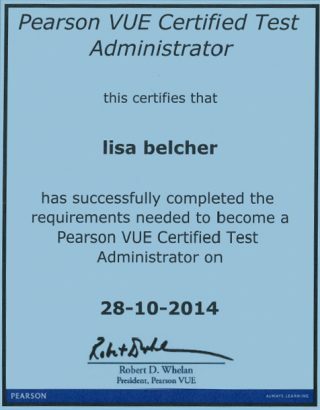 I am a qualified CITB Pearson Vue Invigilator and I hold various other qualifications in business administration.